How does the doctor keep up-to-date on all of the current techniques and materials? Dr. Pham and Dr. Becker are committed to continuing education. The doctors and the staff attend a number of continuing education courses each year to ensure that they are up-to-date on the latest procedures, techniques and materials. We also subscribe to the latest industry journals and are members of several dental associations. As a team and as individuals, our office makes it a priority to be familiar with the latest developments in the field. We are happy to accept referrals from other dental offices, and also appreciate referrals from our patients. We consider referrals to be the best possible compliment, and will treat your friends and family to high-quality dental care delivered with respect and courtesy. 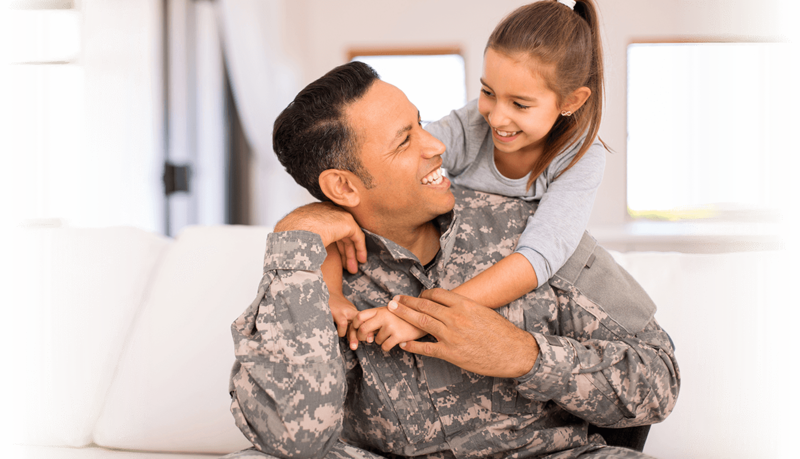 We are a participating provider in a number of insurance plans and accept most major insurance, including U.S. Military, Newport News Shipbuilding, and Delta Dental plans. Plus, we’ll file your insurance claims for you. Our friendly and knowledgeable staff will be happy to answer any questions you may have about your insurance coverage. If you have a dental emergency, please call our office to obtain the On-Call Doctor’s phone number. We’ll return your call promptly, give you information over the phone, and determine if you need to be seen immediately. I have a temporary crown in my mouth. What happens if it comes off our breaks? If your temporary crown comes off or breaks, do not attempt to re-glue the crown or pieces of it back into position. Carefully wrap up the piece(s), place them into a protective container, and call our office to schedule an appointment for Dr. Pham or Dr. Becker to re-apply it as soon as possible. We offer a number of payment options, including cash, checks and major credit cards, such as Visa, MasterCard and Discover. We accept most major insurance plans, including U.S. Military, Newport News Shipbuilding, and Delta Dental plans. We also serve as a participating provider in a number of insurance plans. Financing is available through Care Credit or Citi Health. We’ll help you determine what your insurance plan covers, file your claims for you, and answer your questions. Our staff is always available to help you. Dr. Pham and Dr. Becker believe in spending time with patients and fully answering their questions. If you have a question, please call the office. Depending on office traffic and the complexity of your questions, the doctors will do their best to respond within 24 hours. There are a number of options available these days to whiten your smile. Dr. Pham and Dr. Becker can evaluate the potential for whitening your smile based on the current color of your teeth and the causes of any discoloration. Once you have decided on the most appropriate method, you’ll receive simple whitening treatments either in the office or at home. Many practices can provide you with dental care. While Dr. Pham and Dr. Becker have the education and experience to perform a wide range of dental services, from simple cleanings and check-ups to the latest cosmetic procedure, what sets us apart from other practices is the human touch. Dr. Pham and Dr. Becker believe strongly in spending time with each patient rather than running them through the office like an assembly line. We painstakingly explain each procedure and take the time to answer your questions.